New York’s Autodrone releases its second album, “This Sea is Killing Me”, on True Mother Records. Produced by Autodrone and Boone McElroy at his Manhattan Desert Park Studios, the album is a darkly powerful, emotive mix of chaos and harmony, organs, noise and flowing riffs that come together as a compelling, bizarrely beautiful nervous breakdown that leaves its listeners underwater. 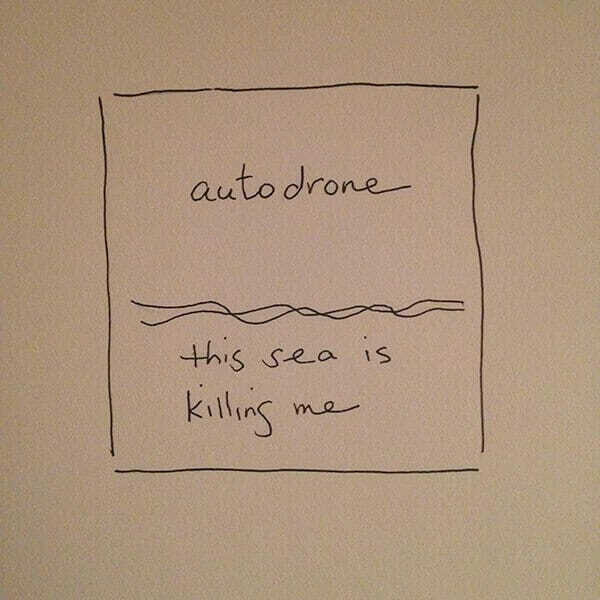 Formed in NYC in the 00s, Autodrone draws upon their collective psychoses, heartbreak and morbid interests to meld together a sound that incises as much from post-punk and psych rock as it does shoegaze. Unlikely waves of redemption flow from cacophony in this album. Opening track “49:51” takes listeners down a confrontational, if not often painful, sonic rake through hell; only to be followed by “Corvus,” with its dense, almost baroque organ droning at the hands of Psychic TV’s Markus Persson. All downloads are 320 Mp3s. FLAC format available upon request. Just shoot us a message after purchase for a link.